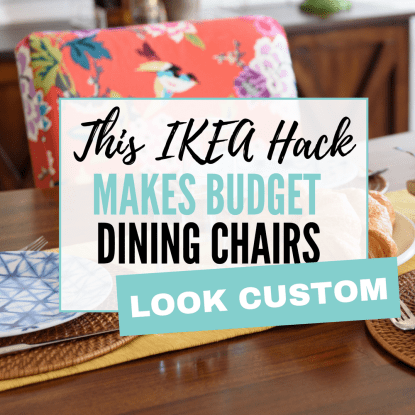 Spring has sprung, friends, and organization tips are popping up everywhere — from your favorite blogs and magazines to Pinterest. 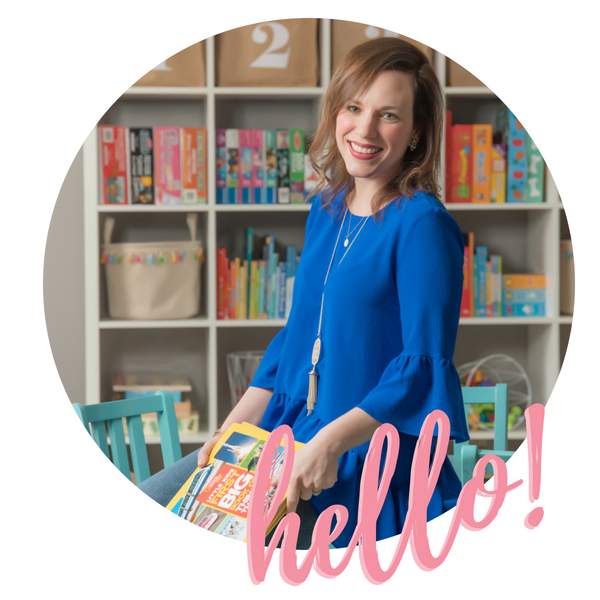 Well, we’re going to talk about organization here today, too — and we’re going to discuss something that’s probably on the list of every parent’s pet peeves: A messy and cluttered playroom. Well, today’s the day we’re going to tackle the craziness. Together. Almost every time I walk into my kids’ playroom, it sorta looks like a Toys R Us recently exploded. Yes, I know kids make messes. 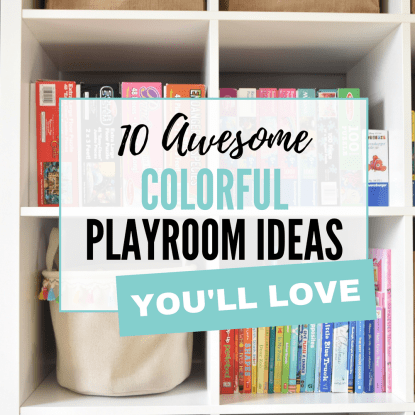 And playrooms are meant to be, well, played in. But seriously, why is that there can’t be just five minutes when everything is in its proper place?! Gah. Note that the photo below was taken when no one was home except me, so it doesn’t really count…. Here’s the thing: We do clean up and put toys away almost every evening. I do throw things away periodically. I know you do, too. But it’s like every time I turn my back, the toys all start multiplying. Cue that scene from one of the Toy Story movies when all the mean, weird toys come to life and take over the place. 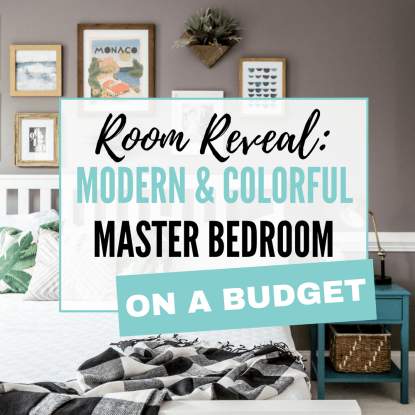 So a few weeks ago after seeing our entire 8×10 playroom rug completely covered in toys just one day after I had painstakingly organized everything, I decided it was time to tackle the clutter once and for all. I was going to win the battle against blocks and Barbies and basketballs and baby dolls. Since that day, I’ve committed to doing a sweep of our playroom once a month, and throwing away or donating any items we’re no longer using. 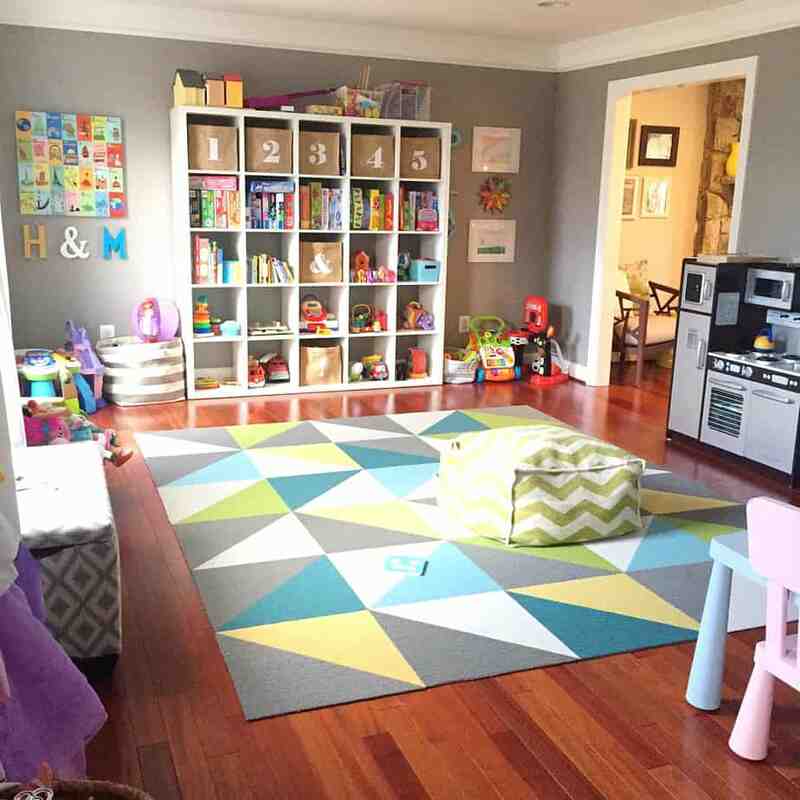 To make the most of Operation: Declutter the Playroom — or Operation: Get Rid of All the Crap We Don’t Need That No One Ever Plays With — I made myself a handy list of all the things to look for as I scoured our playroom, large trash bag in hand. Why did I make a list, you ask, instead of just running around the playroom tossing things in my bag as I please? Great question! Well, just like any project, I often find that it’s helpful to have a guide to follow, plus I wanted to make sure I was as thorough as possible so that I wasn’t finding items in our playroom later on that should have been placed in the Goodwill pile. 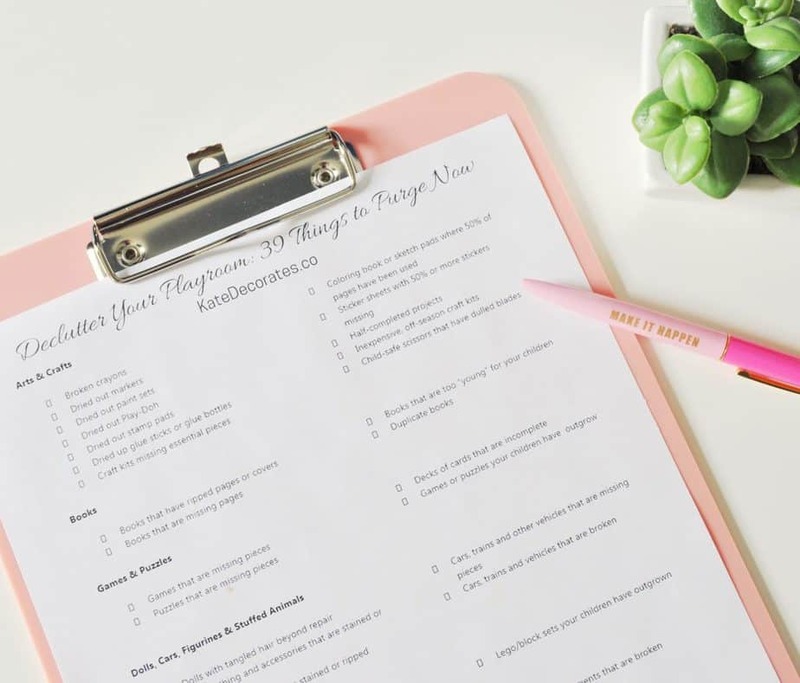 I made you a FREE printable checklist so you can carry the list through your playroom and kids’ rooms as you’re searching for items to purge! I print a bunch of these at a time so that I have them handy when I get overwhelmed by the clutter in our playroom and feel like it’s time to purge some items. All the items are broken down by category on the checklist, too, making your decluttering process that much more efficient. Want your FREE printable checklist? Just fill out this form and I’ll send it right over to your inbox so that you can print it and get to your decluttering. So easy! 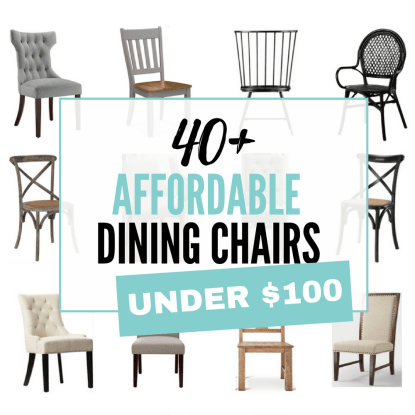 Get your FREE printable checklist now! Ugh!! The struggle is REAL!!! Thanks for this post and the playroom motivation!!! I need to go through that checklist asap!! I have an 18 month old little girl. We pretty much have a “toy area” in every room of the house. We have a bonus room upstairs that is a playroom but we are only using when we are up there because obviously she is too young to be up there herself. So long story short, I am looking for ways to declutter the “toy areas” that we have in each room! Thanks for the advice and checklist, hopefully it will clean it up a little bit! On a side note where did you get that puzzle holder. We are in desperate need of something like that! I just came accross this and whilst I agree it’s good & necessary to declutter as the kids toys can definitely get overwhelming, I’m a bit surprised that you are going round with bin bags. Why not wash the soiled toys? And donate the unused toys?. Why throw books only half used or half a crayon?? Kids don’t mind if 50% is used up & they can still use short crayons. That creates such a lot of waste, especially of plastic. I feel like this article may have been written somewhere where recycling is optional rather than a requirement. Thanks for stopping by! 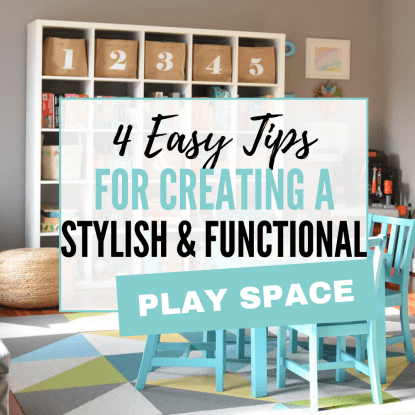 This list is meant to be a jumping off point for decluttering a play space, but each person can and should make the ultimate decision on what stays and what goes, and what they wish to do with the items their children no longer use. By all means, if there’s an opportunity to donate or recycle something, I’m all for it! Although in my house my kids are rough on things, and there are some items I’d be embarrassed to donate because they’ve been completely destroyed. 😉 But every parent knows what decluttering and purging approach is right for their family.